Dongshan jinbeibei protective supplies co., ltd. was founded in june, 1986, in taipei county, shulin city. our company is specialized in manufacturing and r&d for export of safety gears. 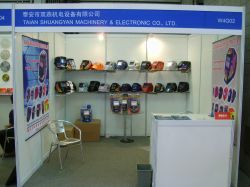 Taian Shuang Yan Machinery & Electronic Co .,ltd. 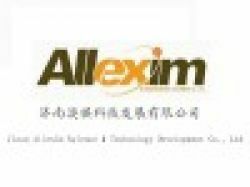 Jinan Allexim Science And Technology Development Co., Ltd.